Beautiful! a must see Corner lot Great for first time home buyer. This 4/2 home Features an open floor plan, Freshly painted interior and exterior. 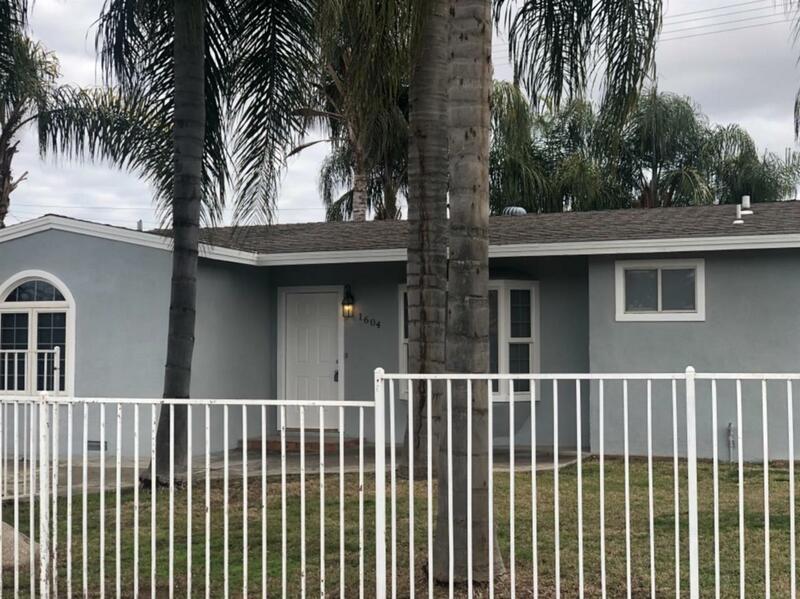 Kitchen has white tile counter tops and new upgraded appliances, home also has Beautiful all new plush carpeting and new bathroom shower tile in hallbath. Did I mention the Pool for family fun and barbecues . call today for your personal viewing.